On the hunt for a last minute Father’s Day gift? If your old man’s already got all of the ties and “#1 Dad” mugs he couldn’t ever need, then why not consider expanding his cinematic horizons with a Fandor subscription? 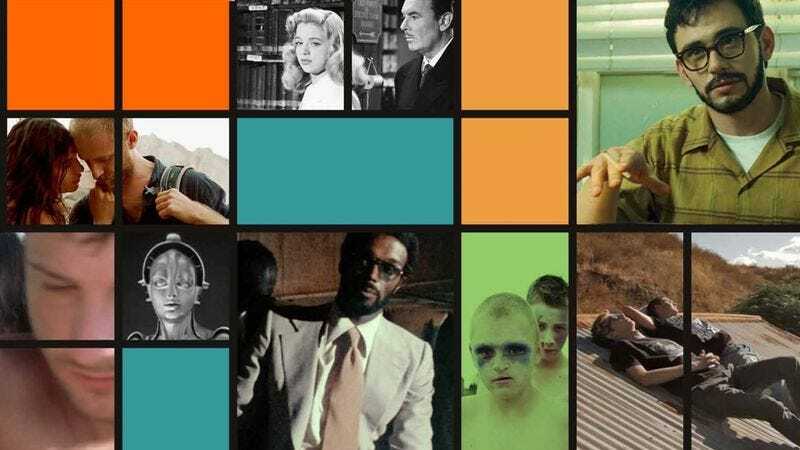 It’s like Netflix, but for diehard cinephiles, with thousands of hand-picked titles, from forgotten foreign gems to profound documentaries to favorites from the Criterion Collection. To coincide with the dad-dedicated holiday, The A.V. Club is giving away a three-month Fandor subscription as well as a brand new Roku, which will allow you to watch Fandor’s thousands of movies on your home TV screen. For your chance to win, simply send an email to avcontests@theonion.com with “Fandor Dad” in the subject line by the end of the day on Wednesday, June 24. Please include your full name and email address in the body of the email. We’ll select one winner from eligible entires and notify them via email with further instructions. Approximate retail value of the three-month subscription is $30 and estimated value of the Roku is $49.99.